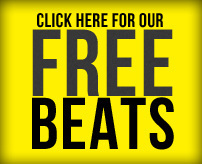 E-mail me and instantly recieve free beats! HOW TO RECIEVE FREE BEATS!! 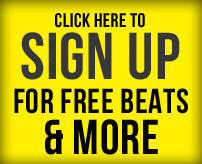 All you have to do is go to http://hottestbeats.tk and all the beats on that soundclick page are free downloads.. Please join the mailing list and we will inform you when we put up new free beats! DEL CONNECT ALSO HAS FREE BEATS AVAILABLE ON SOUNDCLICK WITH NO RIGHTS. YOU CAN DOWNLOAD, WRITE, AND GET YOUR IDEAS TOGETHER FREE OF CHARGE! !